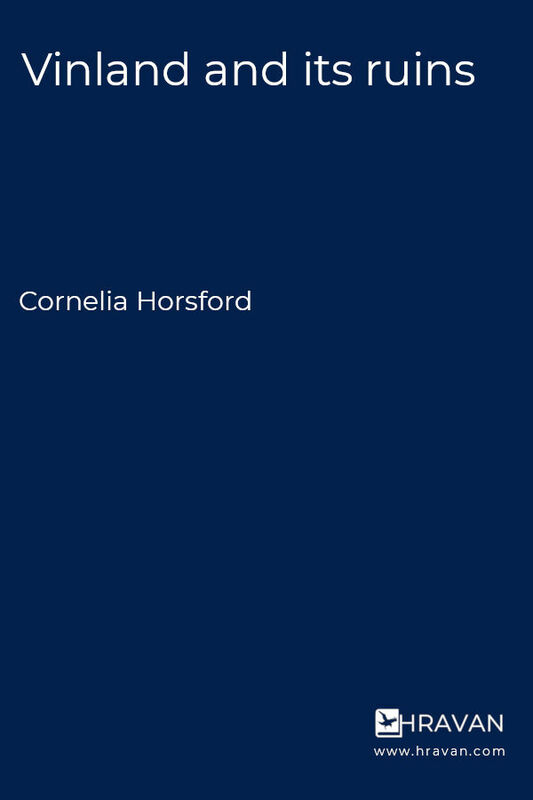 Cornelia Horsford (1861–1941?) was an American archaeologist and writer whose work focused on the Norse settlement of Vinland and other possible traces of early Norse exploration and settlement of North America, especially in Massachusetts. Her work was largely a development of earlier researches carried out by her father, Eben Norton Horsford.